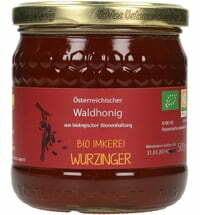 Enjoy the finest combination of the best Zotter chocolate and the best organic honey. 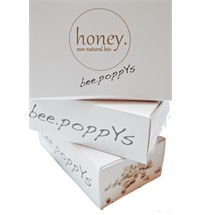 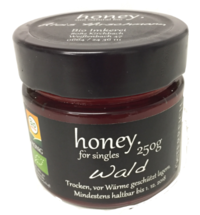 This chocolate-honey creation is perfect for snacking and is free of harmful palm oils or preservatives. 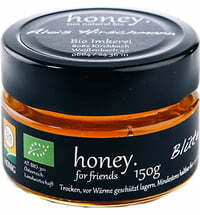 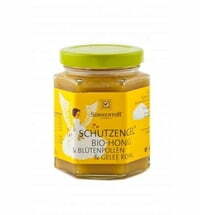 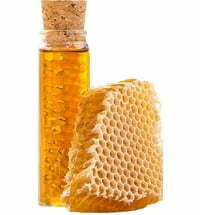 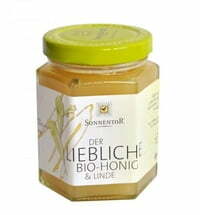 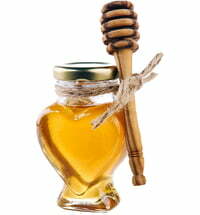 Honey for sweethearts is suitable as a spread, for eating right out of the glass or for adding sweetness to other dishes. 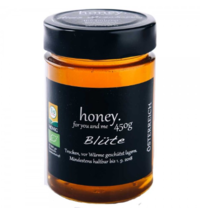 The honey offers a good alternative to conventional chocolate spreads. 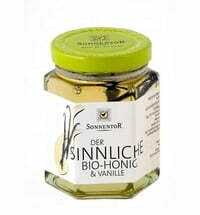 The elegant spoon fits exactly into the glass and lets you scrape out the last drops!